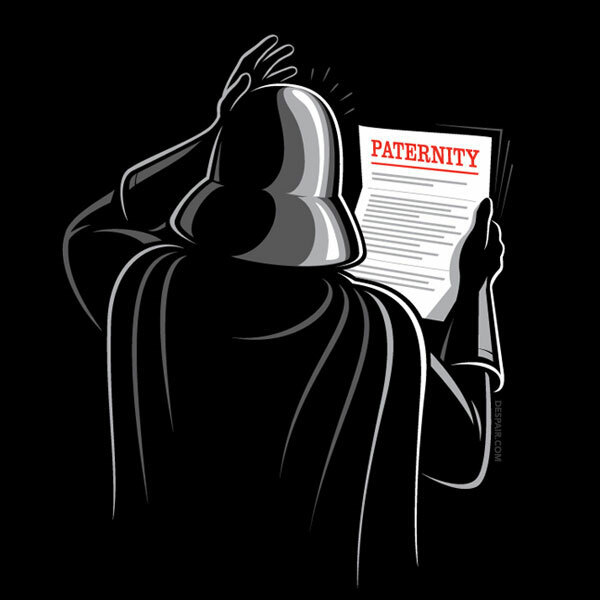 Here is another fun geeky t-shirt that would make a great addition to any geeks wardrobe, especially if you are a Star Wars fan, the Darth Vader Paternity Test T-Shirt. It seems that the Sith Lord wasn’t to convinced about young Luke Skywalker’s parentage so he decided to take a paternity test. 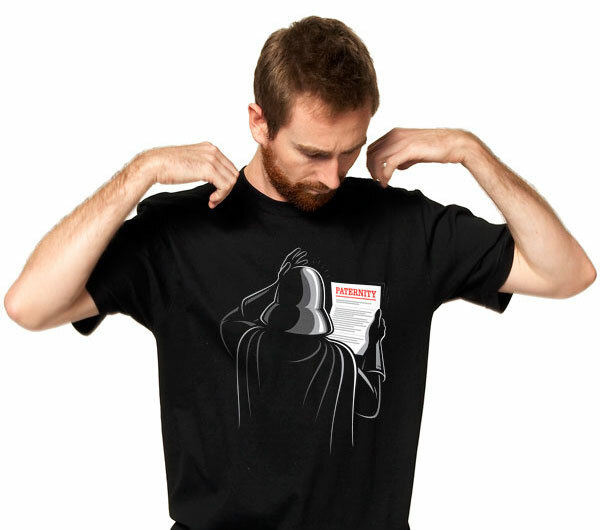 If you want one the Darth Vader Paternity Test T-Shirt is available for $18 from Despair.